For foreign customer. 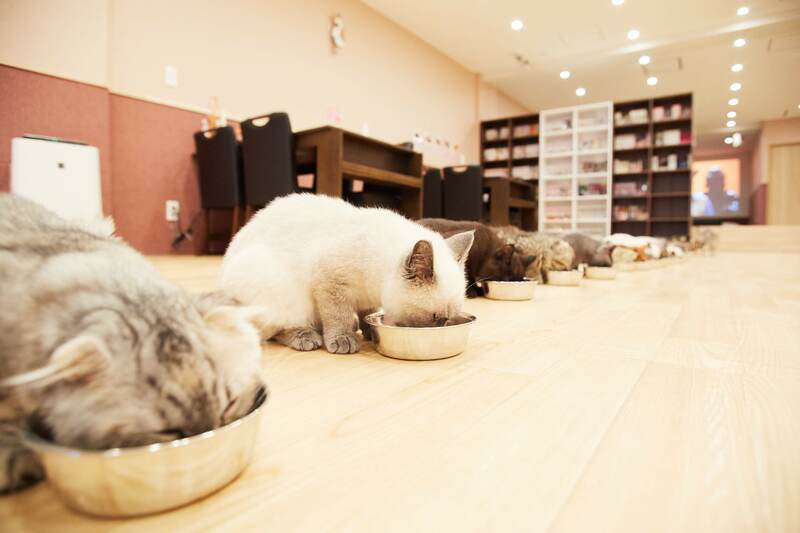 We are Cat Cafe PuchiMarry♡ The Best Cat Cafe Experience in JAPAN. Hi there ♪ Welcome to our Web site. 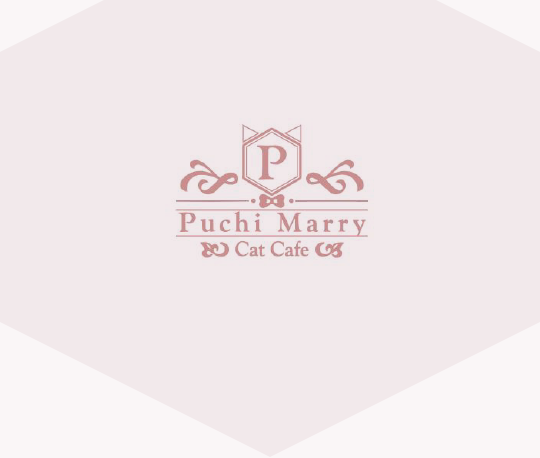 We are Cat Cafe PuchiMarry. We have 7 branches in Japan which are Sapporo Hokkaido,Sendai Miyagi, Roppongi Tokyo, Yokohama motomachi, Odawara, Kyoto Kawaramachi and Kumamoto! We also have a English menu and some of our staff can speak English, so feel free to ask any question. 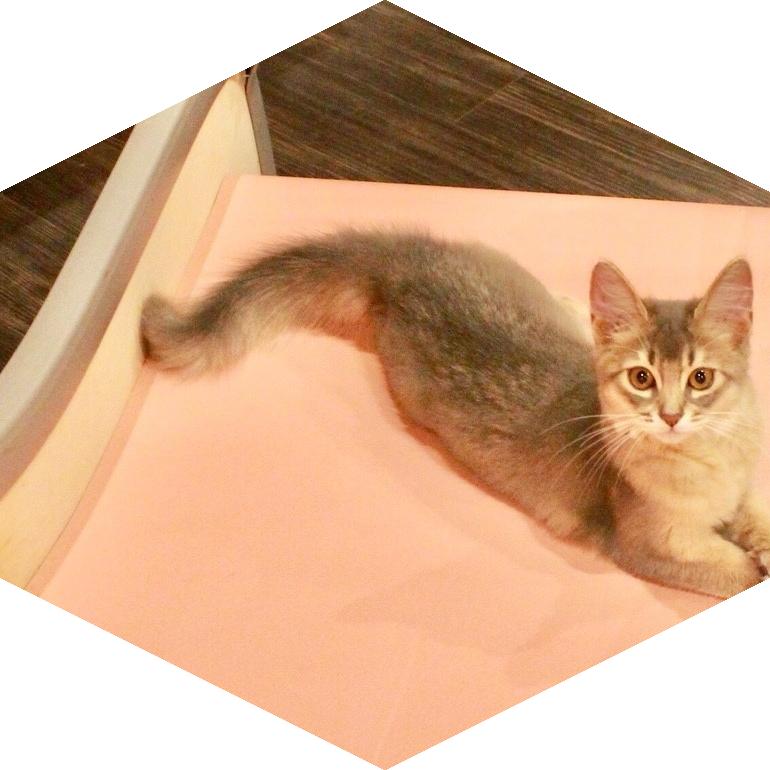 She is one of our cat staff from Kyoto Kawaramachi. 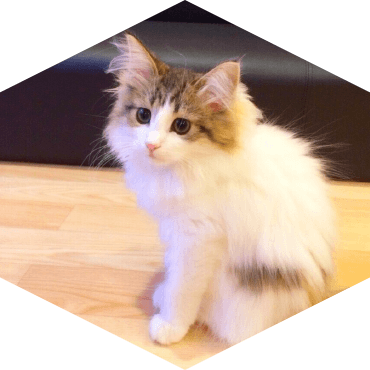 Her name is Tico from Roppongi Tokyo. Our cat staffs are super friendly and cuddly. 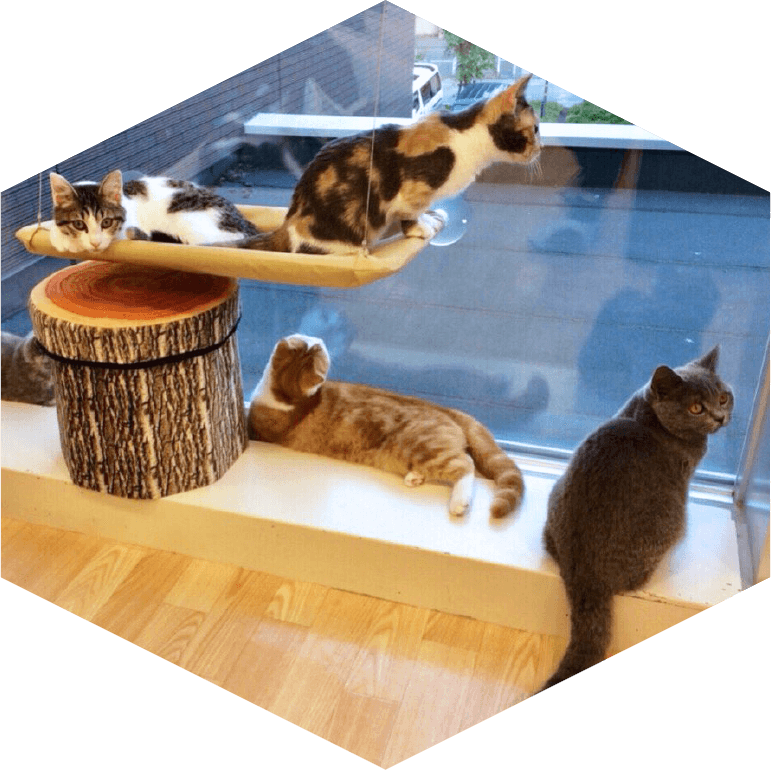 If you’re cat lover, We’re 100% sure you would love our place! Copyright © Puchi Marry All Rights Reserved.